Get comfortable with how your camera works and get the best photographs possible. This is a comprehensive course for the beginning photographer. Learn camera functions, good composition, and how to show your work in the most flattering way. You will be introduced to the concepts of photographing people along with objects. 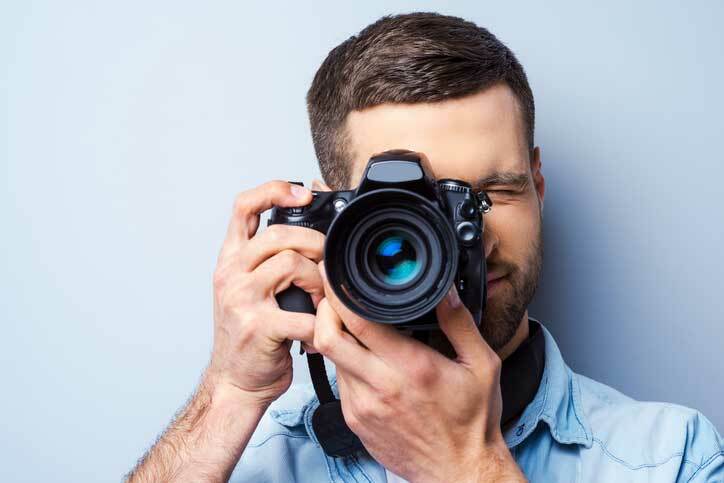 Classroom instruction and hands-on practice through exciting homework challenges, followed by class discussions will help you learn to get the most from your photographs. Get that sparkle in the eyes of your subjects and achieve the images you have always wanted to take! Bring digital camera to class.